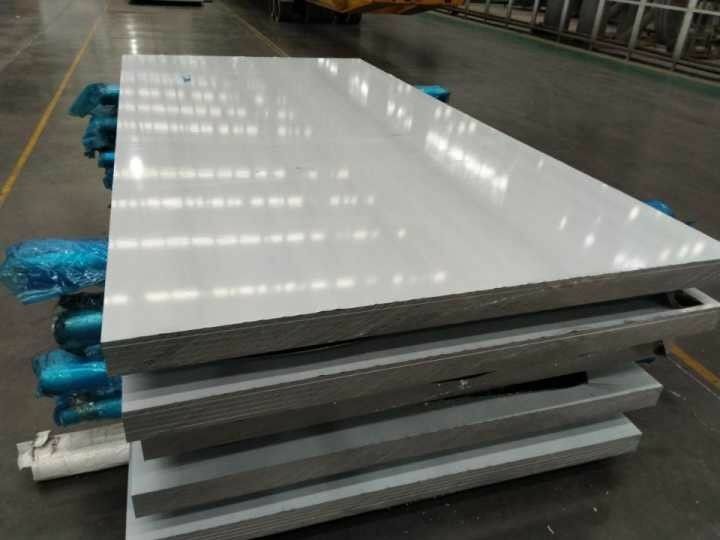 5052 Aluminum Alloy Plate is one of our best selling products,which has a wide range of usage,because 5052 alloy has good corrosion resistance, excellent weldability, good cold processing, and has a moderate strength, therefore,5052 alloy is widely used in Trolley box, fuel tank material, liquid crystal backplane, tank material, door plate material, high voltage switch shell. 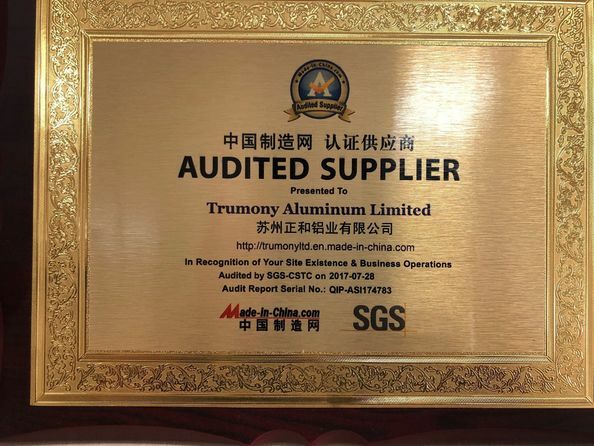 Automotive aluminum alloy, 3C products, computer bracket, high-end curtain wall board, high-end oxidation material, canister tank/lid, blinds, trolley box, aluminum furniture, door panels/door handles, signage, decorative decoration, etc. 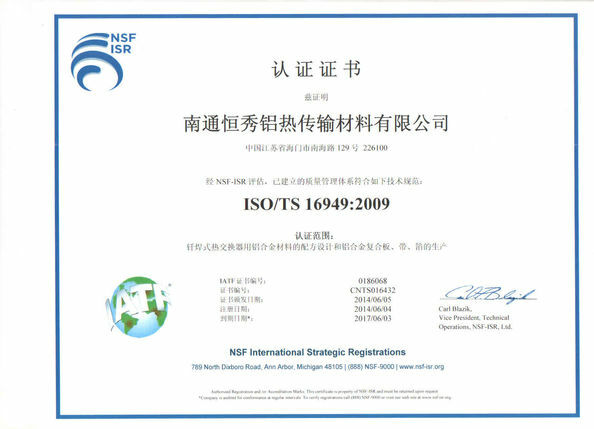 silo, flange material, GIS shell, yacht, underwear mold/shoe mold, storage cylinder, precision machining, etc. 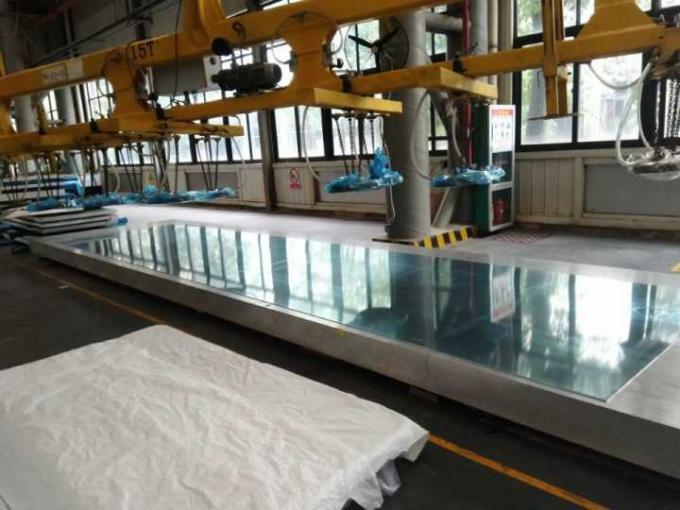 Automotive engine exterior board, bus trunk board, bus with anti-skid decorative board, automotive fuel tank aluminum plate,etc.